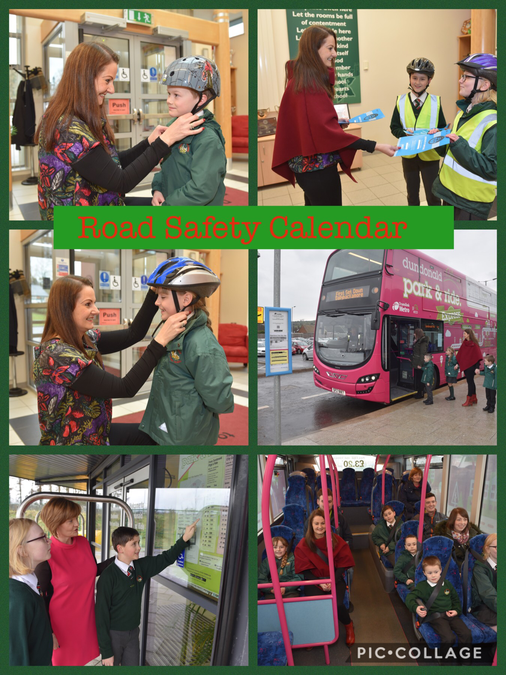 Students from Dundonald Primary School and Nursery Unit were selected to be a part of the photo shoot for the DfI's Road Safety Calendar for 2018/19. 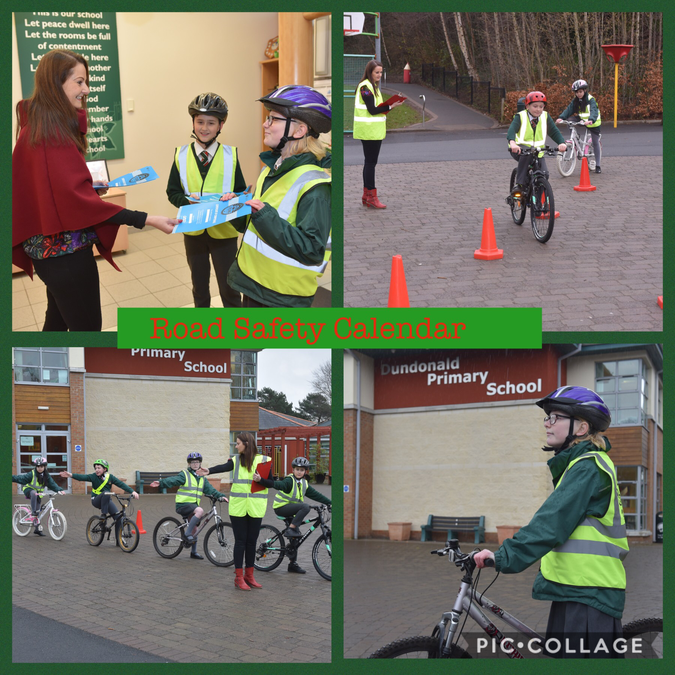 The calendars are large, glossy and eye catching teaching aids, providing important road safety messages which teachers can highlight to their classes each week. The calendars are distributed to Primary Schools all over Northern Ireland.